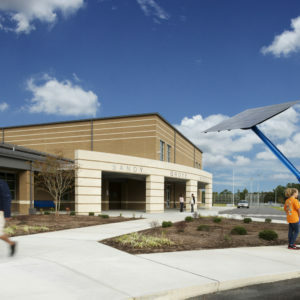 The Nation’s first energy positive, LEED Gold certified, leased public school. 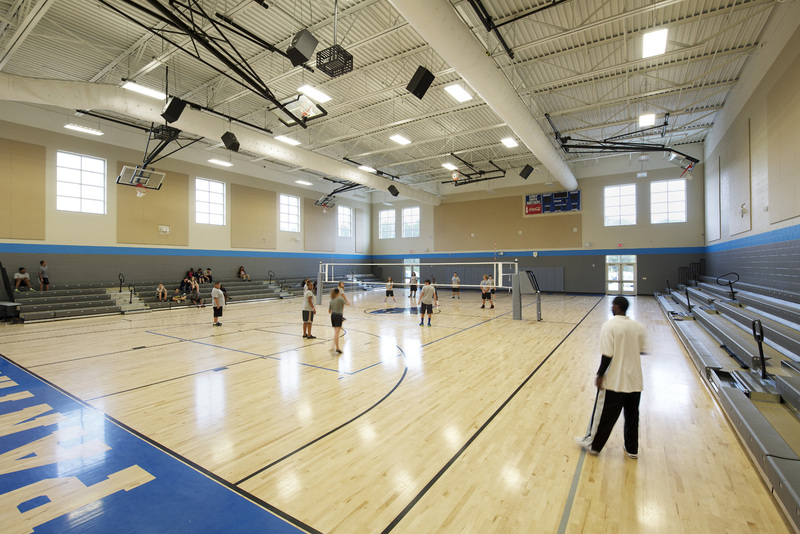 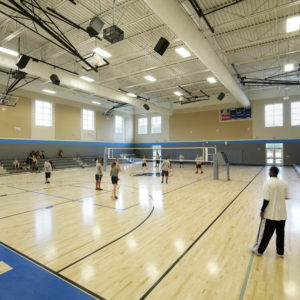 The facility is 75,930sf and serves 650 students. 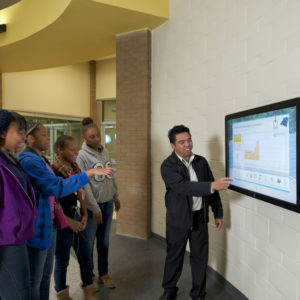 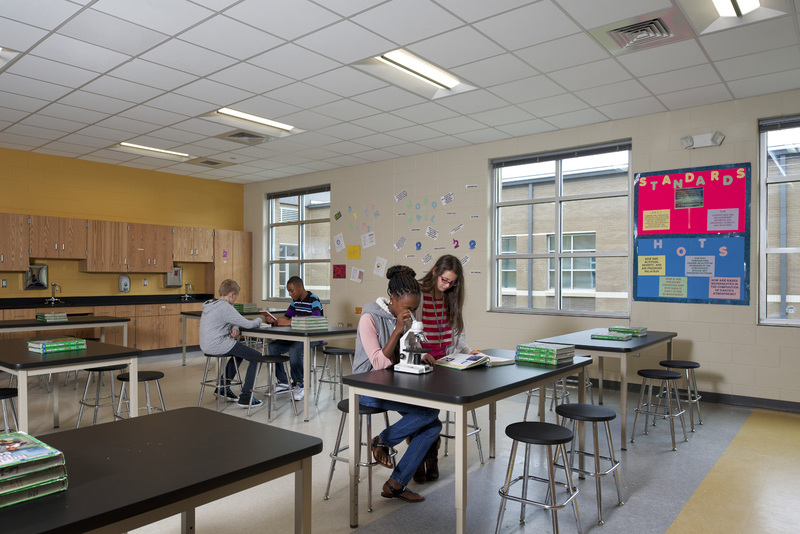 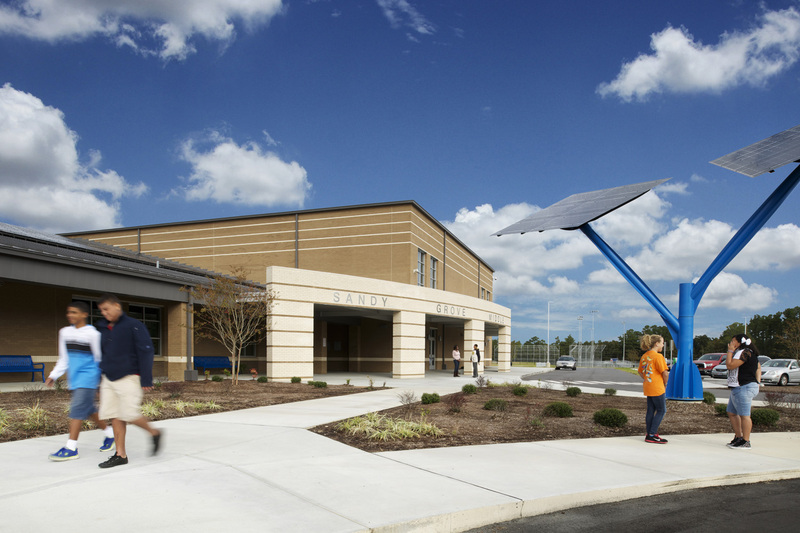 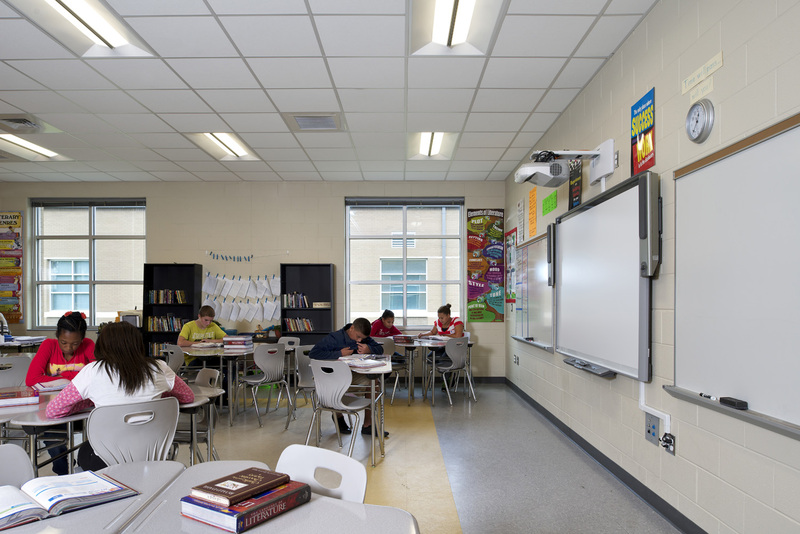 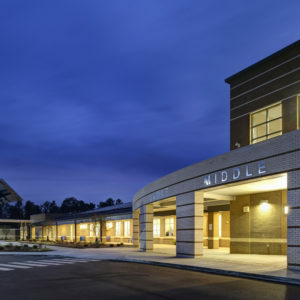 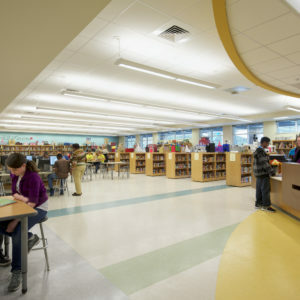 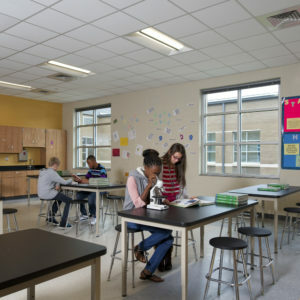 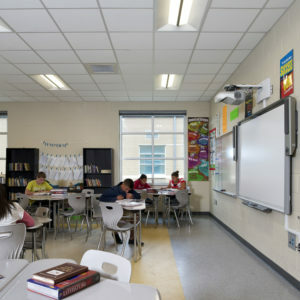 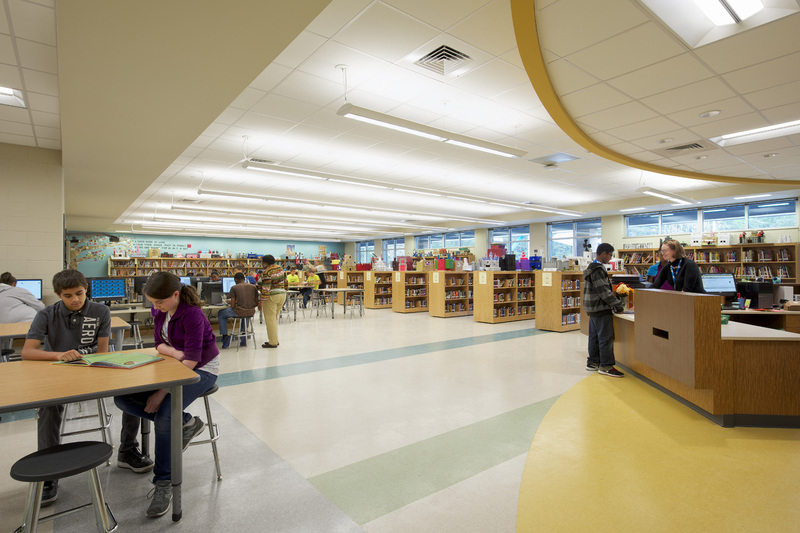 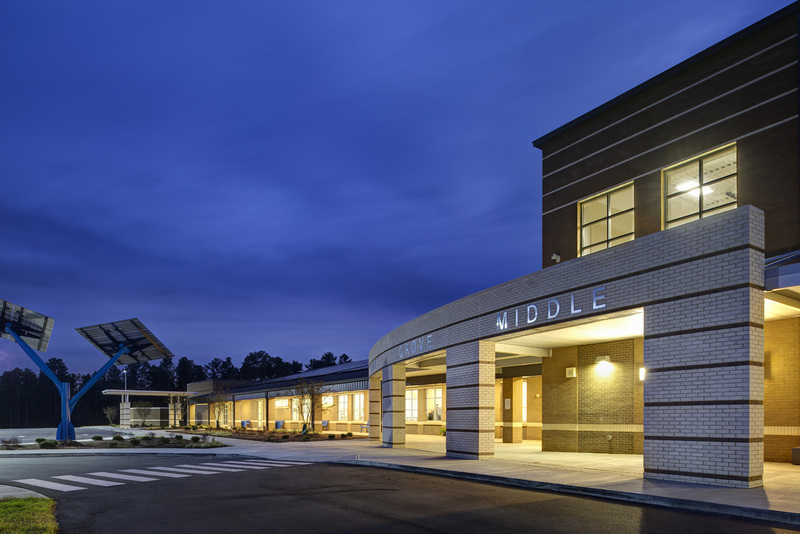 Sandy Grove Middle School produces 40% more energy than it consumes and is ENERGY Star 100 Certified! 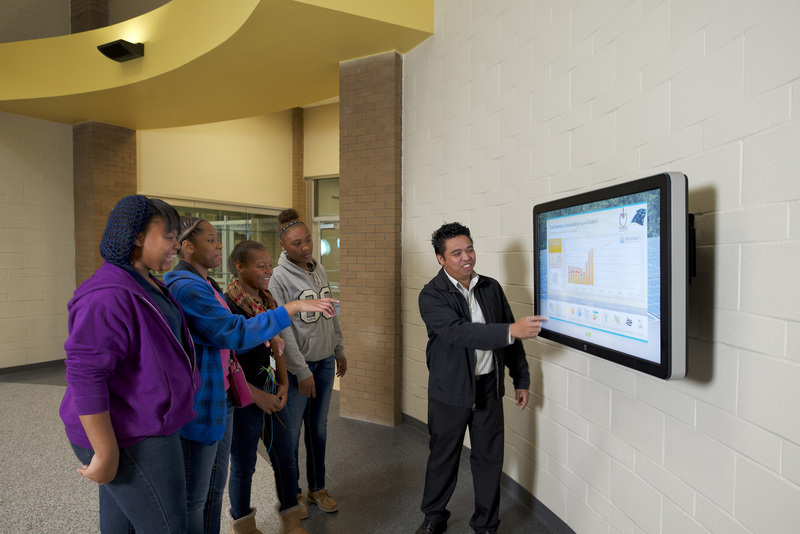 Check out the energy usage in the school here.